Here is my photo to represent this week’s photo challenge theme, “Fresh“. 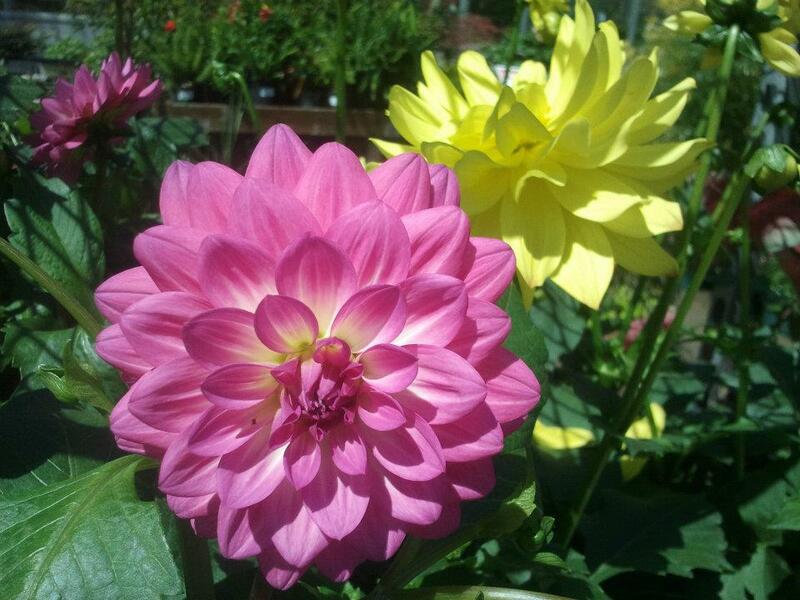 This photo was taken a couple years ago at a flower nursery back home. I just love the big, bright and bold colours of the flowers. You can’t help but be cheered up when you look at them. I feel that it represents the theme “fresh” because it brings to mind Spring, when flowers start blooming and everything is fresh and new again.